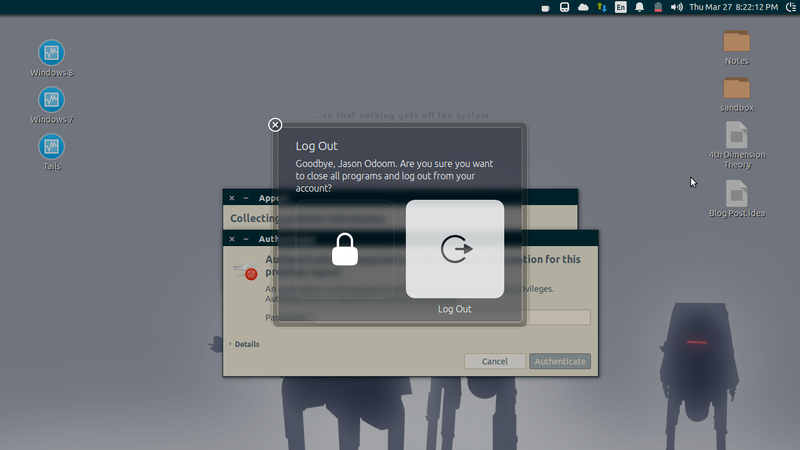 When going to shutdown, it displays logout and lock options. When using the power button it displays the standard shutdown menu but is missing the shutdown option. I have attatched screenshots below to better explain. I can confirm this same behavior after my last upgrade. 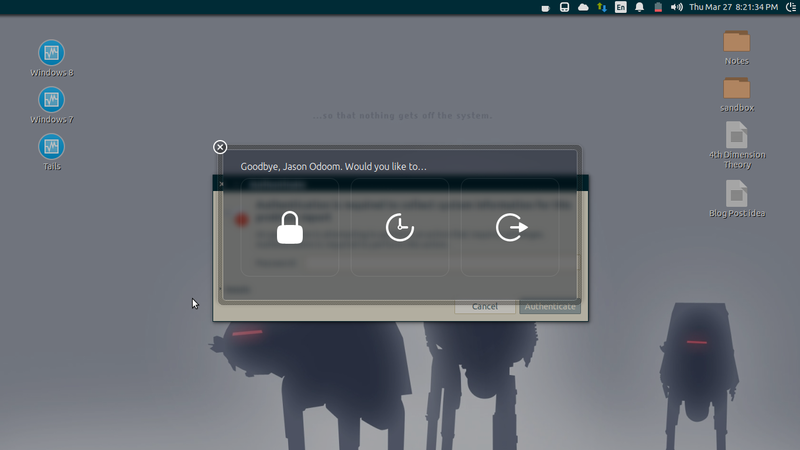 I end up using a terminal command to shutdown or restart my computer. This is a regression.